Recent theoretical and methodological innovations in the anthropological analysis of South Asian societies have introduced distinctive modifications in the study of Indian social structure and social change. This book, reporting on twenty empirical studies of Indian society conducted by outstanding scholars, reflects these trends not only with reference to Indian society itself, but also in terms of the relevance of such trends to an understanding of social change more generally.The contributors demonstrate the adaptive changes experienced by the studied groups in particular villages, towns, cities, and regions. 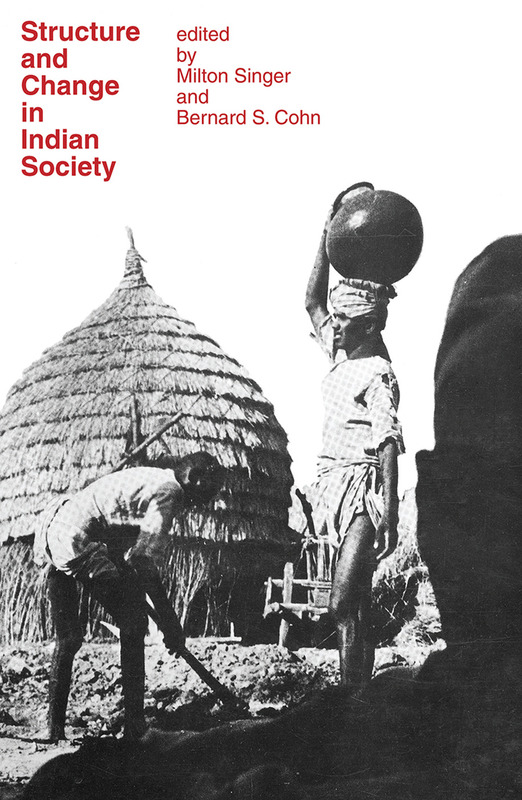 The authors view the basic social units of joint family, caste, and village not as structural isolates, but as intimately connected with one another and with other social units through social and cultural networks of various kinds that incorporate the social units into the complex structure of Indian civilization. Within this broadened conception of social structure, these studies trace the changing relations of politics, economics, law, and language to the caste system.Showing that the caste system is dynamic, with upward and downward mobility characterizing it from pre-British times to the present, the studies suggest that the modernizing forces which entered the system since independence--parliamentary democracy, universal suffrage, land reforms, modern education, urbanization, and industrial technology--provided new opportunities and paths to upward mobility, but did not radically alter the system. The chapters in this book show that the study of Indian society reveals novel forms of social structure change. They introduce methods and theories that may well encourage social scientists to extend the study of change in Indian society to the study of change in other areas. Is the Caste System Changing?